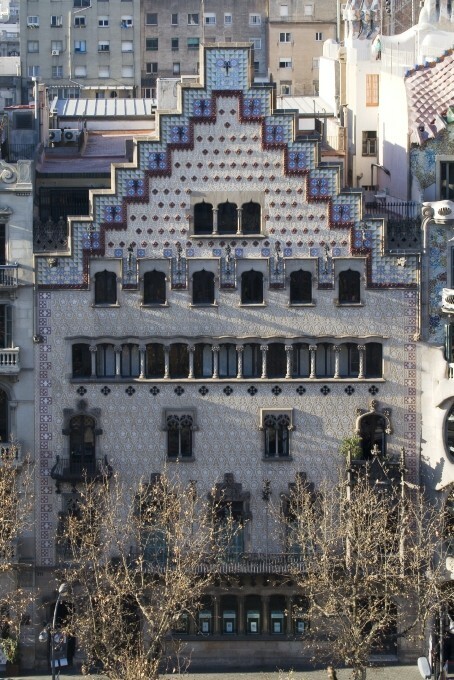 The main floor of Casa Amatller (Passeig de Gràcia, 41) officially opened to the public for tours on 13 March 2015. Casa Amatller was designed by the architect Josep Puig i Cadafalch when he remodelled a pre-existing building for the chocolate manufacturer Antoni Amatller between 1898 and 1900 and is one of the three unique works comprising Barcelona´s emblematic Mansana de la Discòrdia (Block of Discord), alongside Casa Lleó Morera and Casa Batlló. A five-year-long process of restoration and rehabilitation work has recovered the building´s original interior thanks to the aid of old photographs that have survived over the years. The tour includes various areas of the apartment, such as the main living room, with its spectacular fireplace, the bedroom of the owner´s daughter, Teresa Amatller, and the music room and also includes the original furniture by cabinetmaker and decorator Gaspar Homar. The tours must be booked in advance and are for groups of maximum 12 people. The Italian Liberty Photo Competition was set up to pay tribute to and collect testimonies of Italy´s wonderful Liberty heritage, which includes villas, palaces, monuments, sculptures and the applied arts. With this in mind, the Italian Liberty Competition aims to be a unique opportunity to thrill people with the beauty and values that the Liberty Style has always provided. The Competition is open to young and old, professionals and amateurs, children and school groups of all levels, associations, public and private bodies, Italians and foreigners. 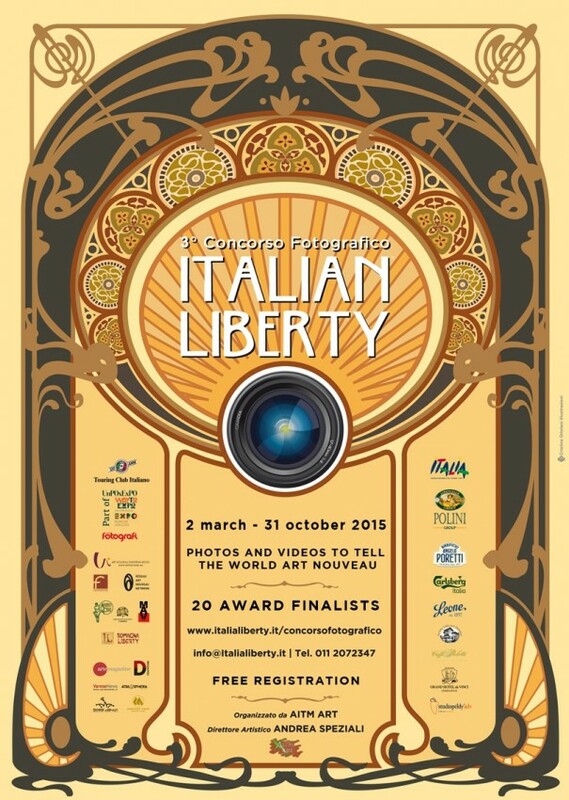 In fact, everyone is welcome to participate in the Italian Liberty Photo Competition. Thanks to the enormous success of previous editions, the third edition will allow contestants to explain the Liberty Style in Italy through both photographs (maximum 30) and video (1 recording). A new category entitled "Art Nouveau World" has also been included in this edition and aims to explain the Liberty Style works that are present outside Italy. Twenty photographs devoted to foreign Art Nouveau works may be entered, thanks to the collaboration of prestigious foreign institutions such as the European Modernisme Route in Barcelona, coupDefouet magazine, Réseau Art Nouveau Network and Victor Horta Museum. A total of twenty finalists will receive awards: 12 for the "Italian Liberty" photo category, 3 for video and 5 for the "Art Nouveau World" category. The Italian Liberty Competition was devised and is directed by Andrea Speziali and organised by AITM. Registration is free and will be open from 2 March to 31 October 2015. For information on the various registration options, please write to info@italialiberty.it or call (+39) 0112072347.